In stock. 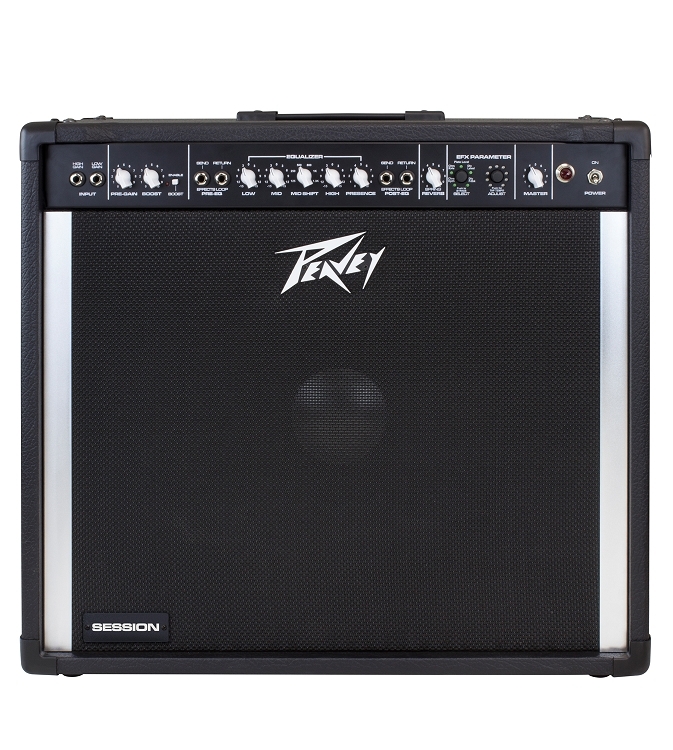 This is the new amplifier from Peavey we steel players have been waiting for! In stock. If you would like to have one of these amps, please call me and we can discuss this. 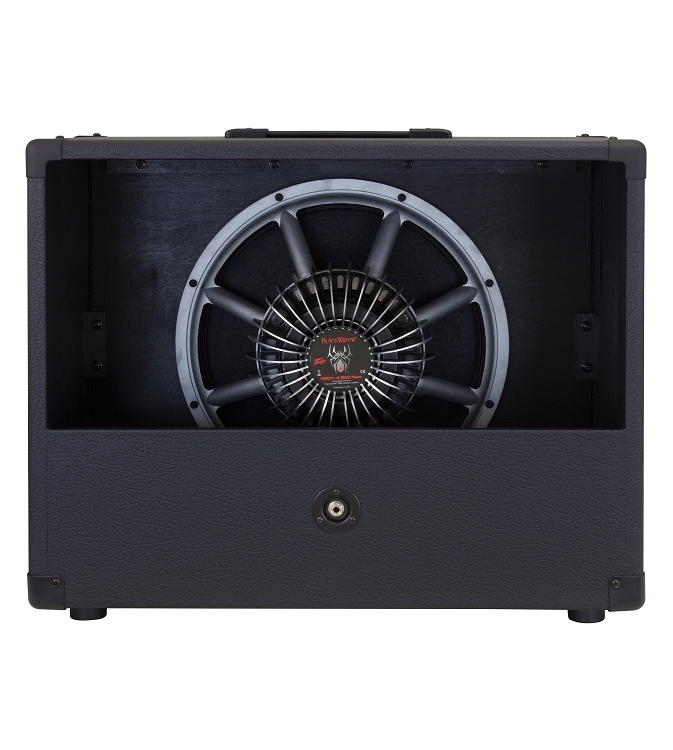 217-433-7455 Gary An extension cabinet designed for this amplifier is also available. So the Session 115 is designed to accommodate a second 15 inch light weight black widow in the extension cabinet. This permits you to spread the two cabinets apart some and give you that really wide stereo sound. Also 500 watts power when both cabinets are activated. When both speakers are operating it activates the second amplifier in this main amp. True stereo sound. ------------------- The Session 115 is roadworthy and very lightweight with solid state design. Made in the USA. With uses for pedal steel, lap steel, fiddle, ukulele, banjo, accordion, or whatever application you may need for clean and honest reproduction of any musical instrument. The Session 115s was meticulously voiced using basic and proven Peavey pedal steel amp designs into a 500 watt stereo beast (250W with internal 15" Neodymium 1501-4 Black Widow speaker) that works equally well for a variety of instruments. MADE IN THE USA!!!!! The MAP price has been announced as $1399.99----My price to you is the MAP , shipped free in 50 states. Call and let's discuss. 217-433-7455 Dimensions: (HxWxD) 21.6" x 24.6" x 11.5"D Weight: 37.5 lbs (per Peavey brochure) 1x12" fingerjointed pine cabinet construction; 1501-4BW neodymium speaker (4 ohms); Pre Gain; Front end boost circuit (remote switchable); Pre-EQ loop for volume pedals; Classic Peavey Low, Mid, Mid Shift, High, and Presence EQ; Post-EQ effects loop (remote switchable); EFX Parameter controls for Chorus Depth/Rate, Plate Reverb level, Delay Level/Feedback; Remote switchable Tap Tempo for Delay; delay and reverb "tails" remain intact during any switching Master Gain control; 500W RMS Stereo Power (250W per side into 4 ohms); Propriety MIDI Remote Controller included; MIDI protocol for remote switching; Stereo MSDI outputs; 1/4" Speaker outputs; Stereo Effects loops (rear; remote switchable) which sum to mono when only one cabinet is used. It is similar in weight to the Nashville 112 amplifier with a 15" speaker and digital effects built in this amp. Reverb, delay and chorus. 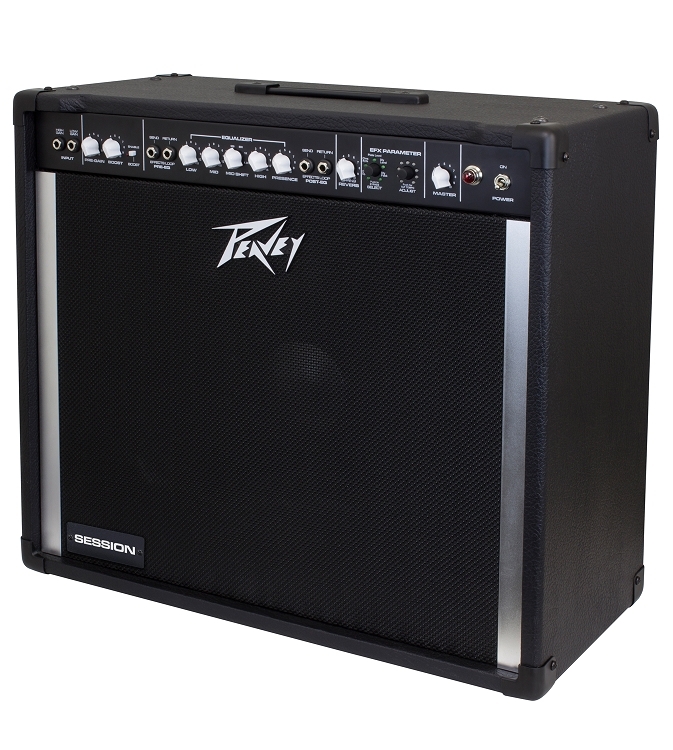 Please call and get your new Peavey 115 Gary at 217-433-7455 FREE SHIPPING for a limited time. 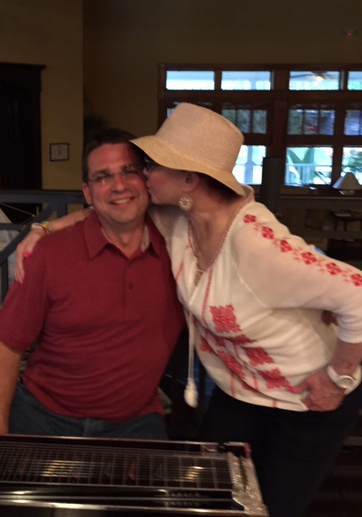 Feedback from a happy customer---- Marc Harding from Texas Dear Gary, "I used the amp to gig last night and it was awesome!!! I hated the Nashville 112 and 1000, but Peavey go it right this time. What a great tone with a big punch."